It is always a good idea to be prepared in case of an emergency. 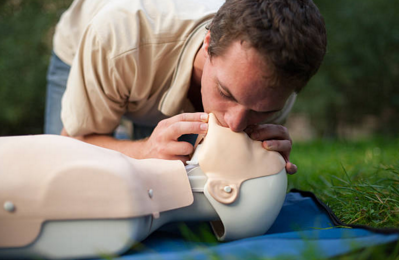 Having a good understanding of how to perform CPR and BLS can be invaluable knowledge when it comes to saving a life. 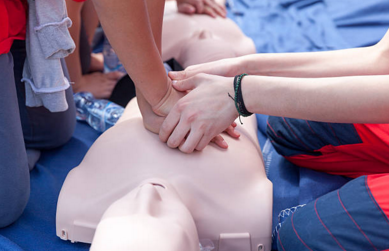 Learn the different types of heart diseases common in men and women and the importance of CPR. Heart disease is the leading cause of death for women in the United States. Symptoms can vary from person to person. 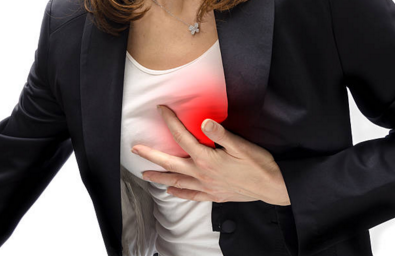 Below graphical representation shows the eight common symptoms of heart attacks in women. 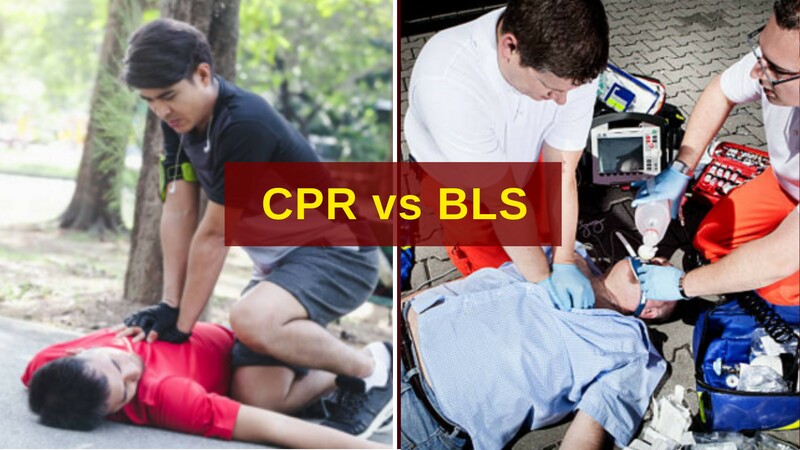 Check out the online CPR training and certification course from CPR Select and learn skills to save the life of your loved ones during emergencies like heart attack. 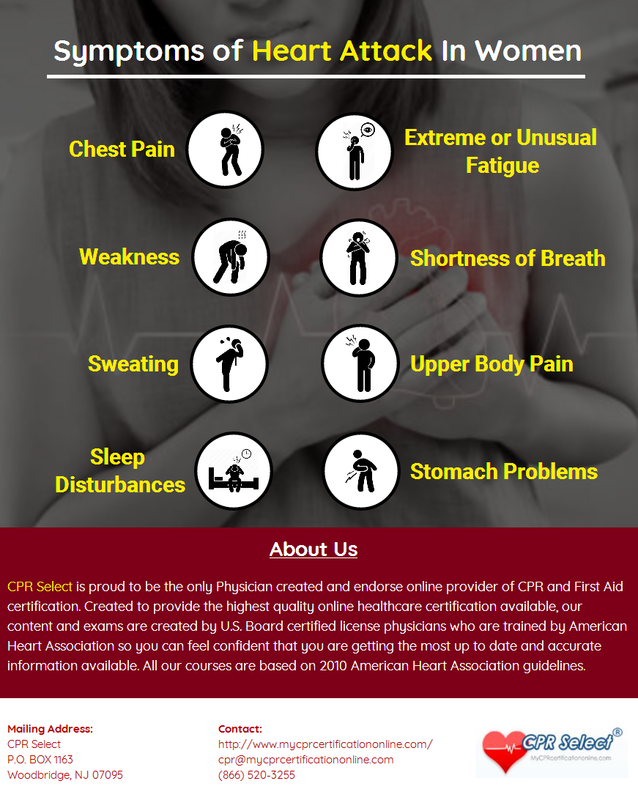 The quick, easy and affordable CPR certification program is designed by U.S. board certified license physicians who are trained by American Heart Association (AHA). Heart disease is the leading cause of death for men in the United States. Symptoms can vary from person to person. 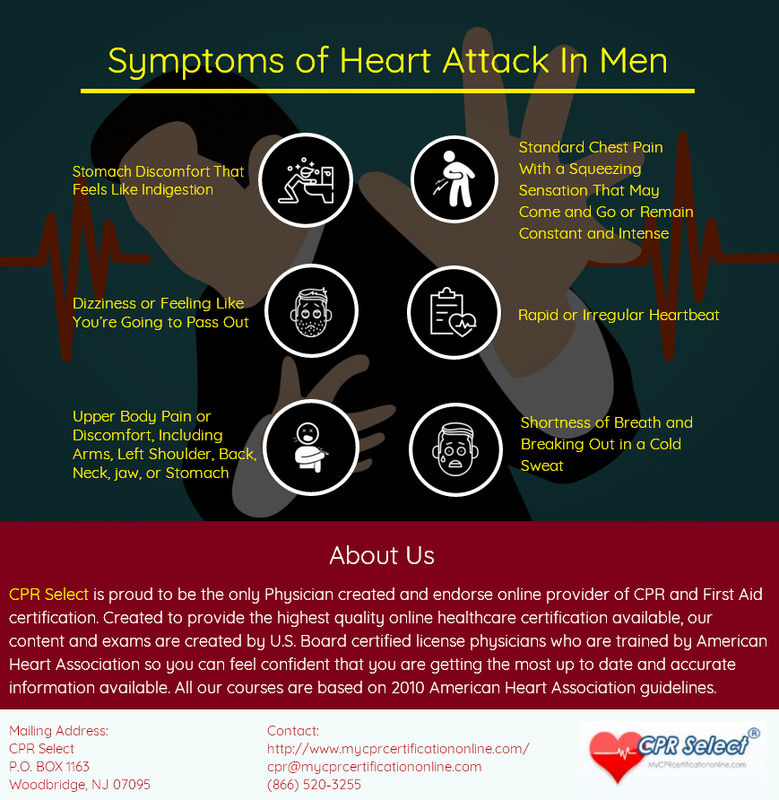 Here are some common signs of heart attacks in men.